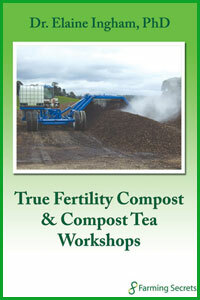 Home / Farming Secrets Store / Compost and Compost Teas / Dr. Elaine Ingham – What is Compost Tea? 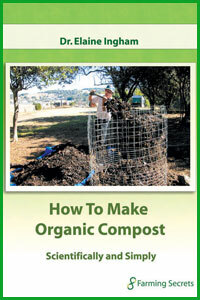 This interview is a follow up on “What Is Compost?” Topics covered include: The Benefits of Compost Tea, 5 Essentials that Must be correct, Equipment, Common problems, Results. 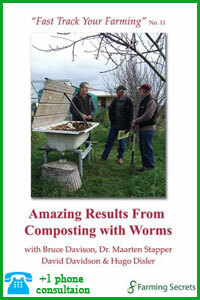 It is a really great interview and well worth it for anyone who is involved or puzzled about making compost tea. 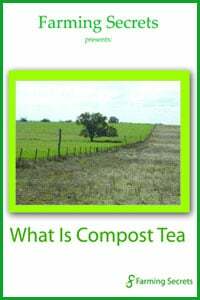 What Factors Are Involved in Making Good ConnpostTea? 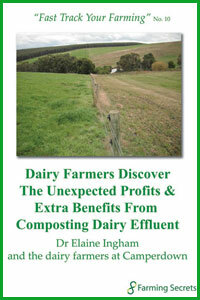 Listen to this interview the next time you are out in the car or tractor.